For starters, if the DIY method was truly effective, then all professional pest control companies would be out of business. However they are not, and for very good reasons. Let’s take a look at why it’s in your best interests to call in a professional pest control company over the do it yourself method. Yes, sounds like a sales line from a pest control company to get your business, but it can be very true. If you take on the problem yourself, but don’t really know what you are doing or what pesticides and equipment to use, it could end up costing you way more than it would to hire a professional to get the job done right the very first time. By the time you buy a bunch of spray, equipment and who knows what else, you could quite conceivably spend a whole lot more than the pest controller’s final bill would have been. Once again, if you don’t know what you are doing or the very best pesticides to use, you could end up poisoning your dog, making your children sick, or just end up spreading the pest problem from one part of the house to another. 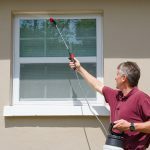 Is it really worth both the hassle and the risk of trying to eradicate pests from your home with budget DIY practices? Call in the pros and everyone will thank you for it, including your pets. Not only does a pest control expert know what he/she is doing, they also have access to the very best equipment and the top of the range pesticides. A pest control professional will know just how to go about tackling a particular pest problem, and the eradication process will prove to be that much quicker and smoother than if you tried to go about it yourself. If you have a problem with termites, they know just what to do. 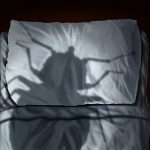 It’s the same if your infestation is cockroaches, bed bugs, spiders, ants, rodents or any other common household pest. 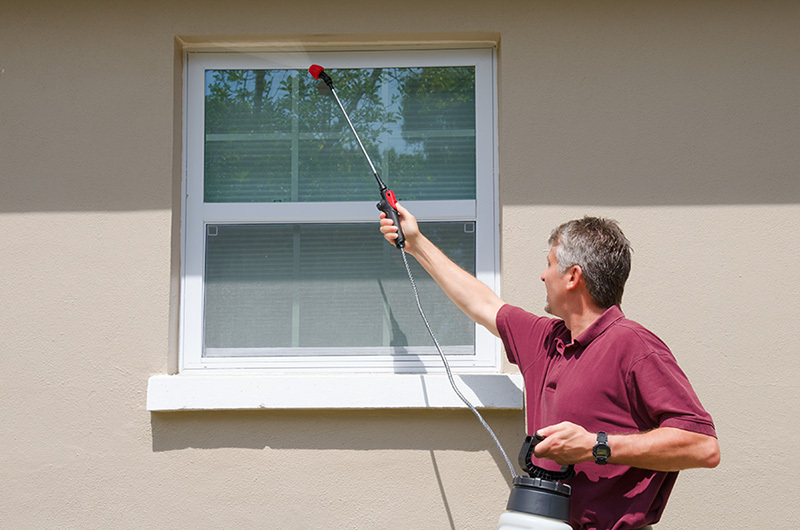 Those in the pest control industry have been professionally trained in the effective eradication of numerous pests, so it only makes sense to call in an expert. For professional pest control on the Gold Coast, get in touch with the experts at SelectAPest. 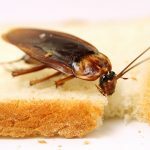 We are industry leaders when it comes to pest control and we use only the very best equipment and techniques. Don’t trust your home to anyone but an expert.